It may be all about the Kringle mingle in smaller towns but in a world class city like Chicago, there's a sleigh-full of events and activities no matter what holiday you celebrate. 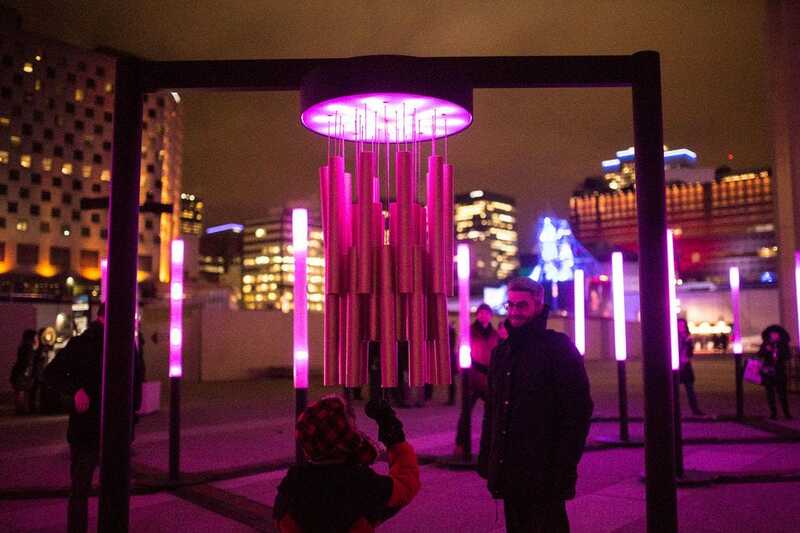 There are certainly traditional snow and glow options from BrewLights at Lincoln Park Zoo plus seasonal Instragram worthy opportunities at the new (and free) Art on theMart. 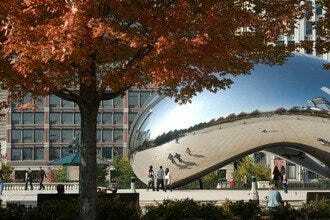 In between dodging ice patches, ornery shoppers and seasonal affective disorder (SAD), you can pop into one of the local venues offering live music (Old Town School of Folk Music) or uplifting theater like the legendary Goodman Theater presenting family-friendly and better-for-adults seasonal shows. Still have some shopping to do? Hopewell Brewing's Holiday Bazaar couples it with adult beverages. Check any winter listicle and you'll be scolded about surrendering to the sofa. 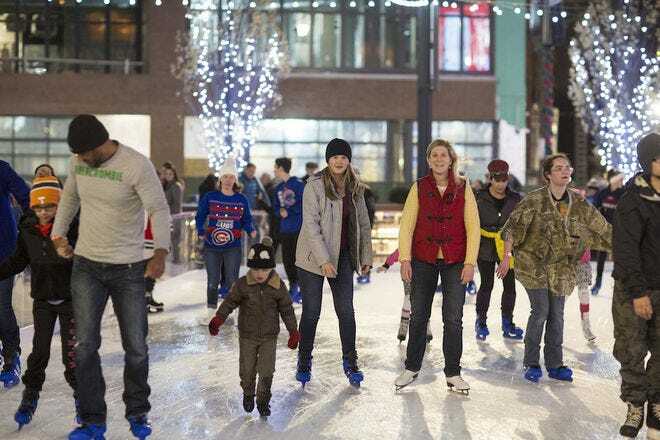 For easy cold weather exercise, choose among the burgeoning number of public ice rinks or join a group tour peppered with corny jokes and stops at seasonal sites. Tours offered through Chicago Detours, especially the Chicago Holiday Tour of Drinks, Daleys and Dead Guys, is a winner. Say "ta-ta" to 2018 laughing all the way. The taste for cold beer doesn't leave with warm weather so if your December will be cheerier with 12 beers a brewin,' get to the annual BrewLights, a one-night-only beer sampling at Lincoln Park Zoo. The fifth annual BrewLights, presented by Lakeshore Beverage, highlights craft and seasonal beers on tap throughout the zoo during ZooLights, the illuminated winter festival. Your ticket includes a dozen sample-size tastings of international, seasonal and local craft beers throughout the zoo. Don't forget to get a photo with Santa while your nose is blinking red but you may want to take a free spin on the carousel before your 12th sample. 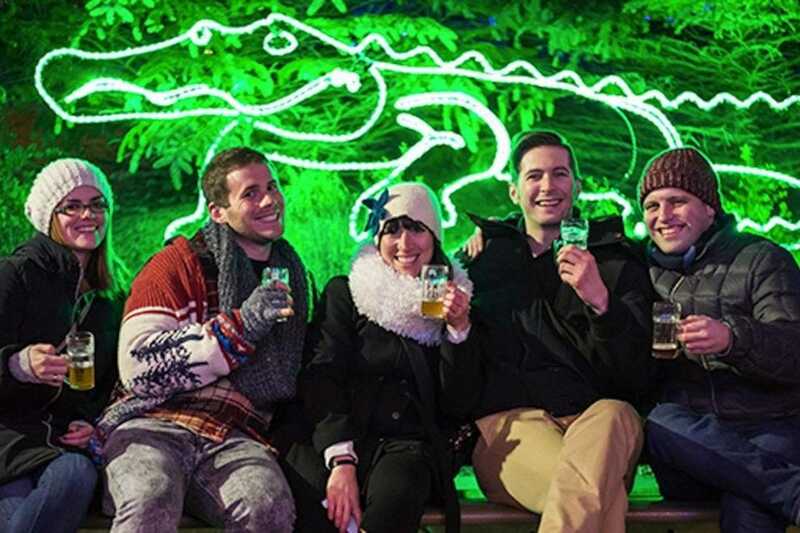 Proceeds from BrewLights help keep Lincoln Park Zoo free and open to the public year-round. BrewLights takes place Thursday, Dec. 6 from 5:30 to 9:30 p.m. Typically, the RiverWalk is not as busy in winter for obvious weather related reasons, but it's worth a bundled-up stop as Art on theMart adds winter holiday imagery to the inaugural program of the largest permanent digital art projection on the planet. 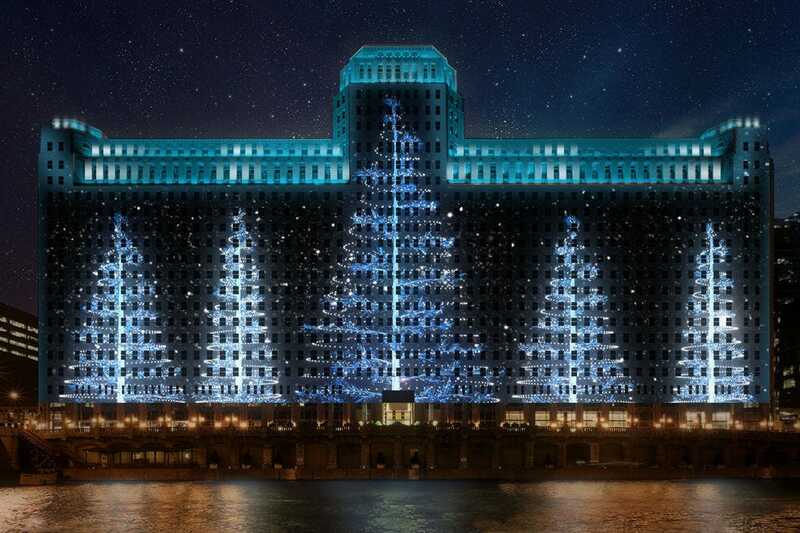 Seasonal images project across the 2.5 acre river-fa�ade of theMART intermittently throughout the two-hour program. The seasonally-themed projections will be seen as moments throughout the program, which runs through Monday, Dec. 31, culminating in a special New Years Eve viewing. 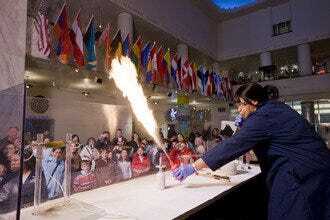 Unlike practically all other cold weather attractions - this one is free. And, the media architecture attraction is completely dedicated to art projection without branding, advertising or consumer messaging. 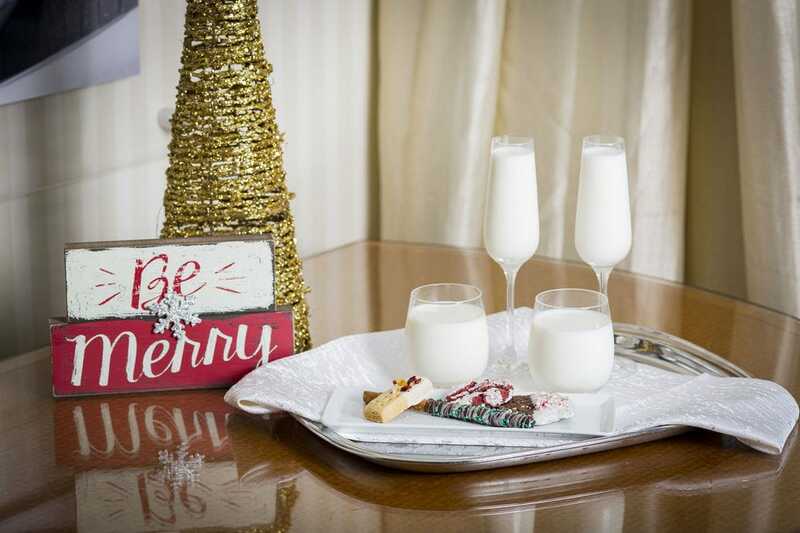 Swissôtel Chicago welcomes the man in red who has booked the hotel's Presidential Suite to serve as his rock star crib during the month of December. Starting Dec. 1, local and visiting families and hotel guests can visit the extravagantly decorated Santa Suite. This year's Christmas Around the World theme features traditions from France, Switzerland, the Philippines, Kenya, Peru and other far flung destinations. More than 16 Christmas trees throughout the suite are ornately decorated to reflect different cultures and you can't miss Mrs. Claus' enviable dinner table decked out in desserts from various countries. Stop at the letter-writing station for holiday wish lists, face painting and kids crafts, complimentary hot chocolate bar, holiday cookies and a cash bar for adults. Who says Wrigleyville gets sleepy after October? Santa Baby, an immersive pop-up Christmas bar from Electric Forest, opens this holiday season between Nov. 21, 2018 through Jan. 6, 2019. 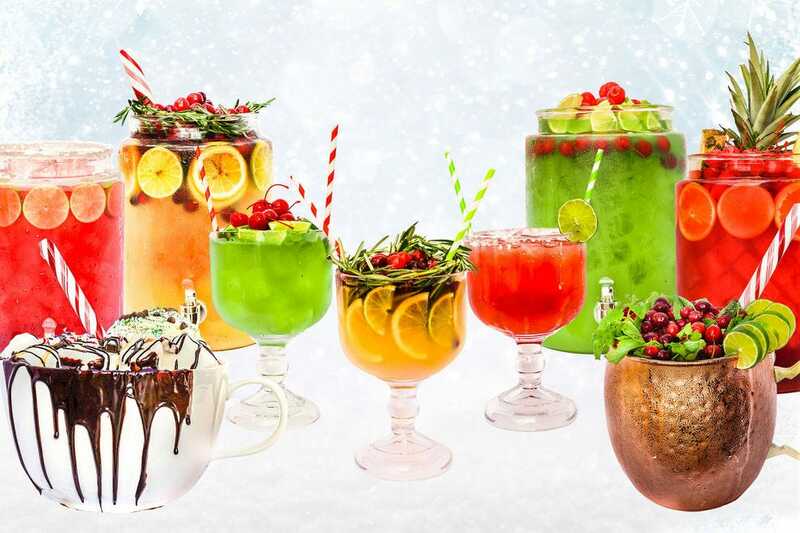 Expect over-the-top Christmas décor and more than a few bar experiences including an Alpine Village, Brat Haus Beer Hall, Santa's Workshop, Rudolph's Elf Dive Bar and Winter Wonderland. Santa, elves, Rudolph and Vixen and the Abominable Snowman will be roaming the space while you consider a selection of Christmas classics, holiday beers, the 12 shots of Christmas and sharable drinks. Don't get completely blitzeneded - order some bites like Atomic Yule Logs (three cheese sticks with Flamin' Hot Cheeto crust, cheddar and sriracha dust) or a Red Velvet Cakeshake. Consider Christmas Movie Mondays, mistletoe kiss competitions, ugly holiday sweater contests, karaoke and human tree decorating. Santa Baby is a ticketed experience with tickets available at or at the door. See the skyline and holiday lights from way above the city during an exhilarating helicopter ride. 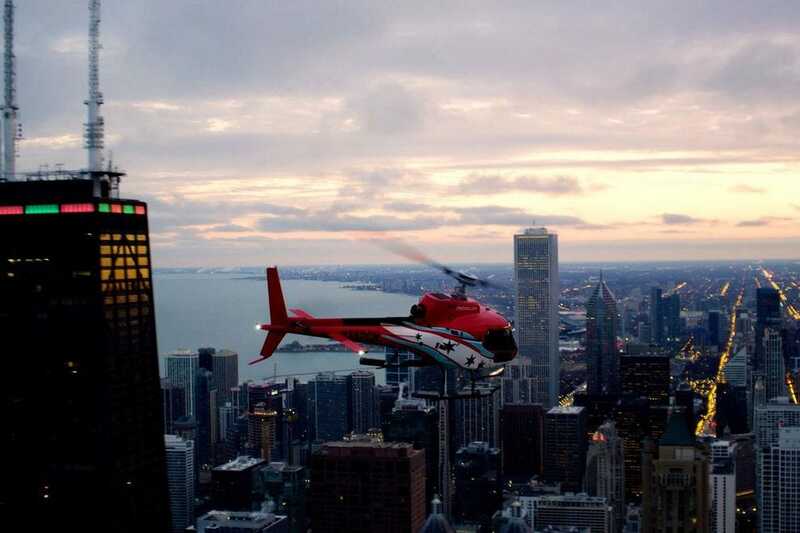 Chicago Helicopter Experience, also known as CHE, provides private and group tours of the city in its fleet of helicopters. Guests of all ages see the spectacular Chicago skyline the same way Santa does �– except they don't have to wait for Christmas Eve. Tours take off from Chicago Helicopter Experience's private and conveniently located heliport in the city and travel up the shoreline, providing stunning views of iconic sites like the Willis Tower, Millennium Park, Michigan Avenue, the John Hancock Center and Lincoln Park Zoo Lights. 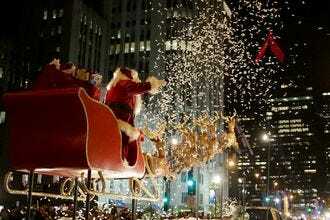 The tour is narrated by Chicago HelicopterExperience's knowledgeable pilots The special holiday package launches during the the kick-off of the Magnificent Mile Lights Festival and flies through Jan. 1 at a cost of $178/person. Those who loathe holiday shopping amid the throngs will do well at Hopewell Brewing's Holiday Bazaar. Browse the wares of local artisans with with a Swift IPA, Family Saison or a Fun Punch in hand. On Saturday Dec. 15 between noon and 5 p.m., the second annual Holiday Bazaar features treats by critically acclaimed Bang Bang Pie; fine paper goods from Hello Paper Company; one-of-a-kind vintage clothing pieces; mixed media art; enamel pins; and home goods that celebrate slowness courtesy of Manual. 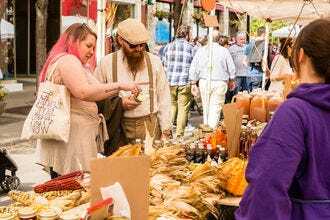 After shopping at the progressive craft brewery and taproom, stroll the neighborhood's ever-changing array of shops, eateries and venues. Hopewell Brewing suggests, "Don't drink and drive, take the Blue Line." Goodman Theatre offers two seasonal choices in December �–Charles Dickens' classic A Christmas Carol, now in its 41st year, and the Goodman debut of David Sedaris' contemporary, irreverent The Santaland Diaries. A Christmas Carol appears through Dec. 30 in the Albert Theatre; tickets are $25 - $119 (subject to change). 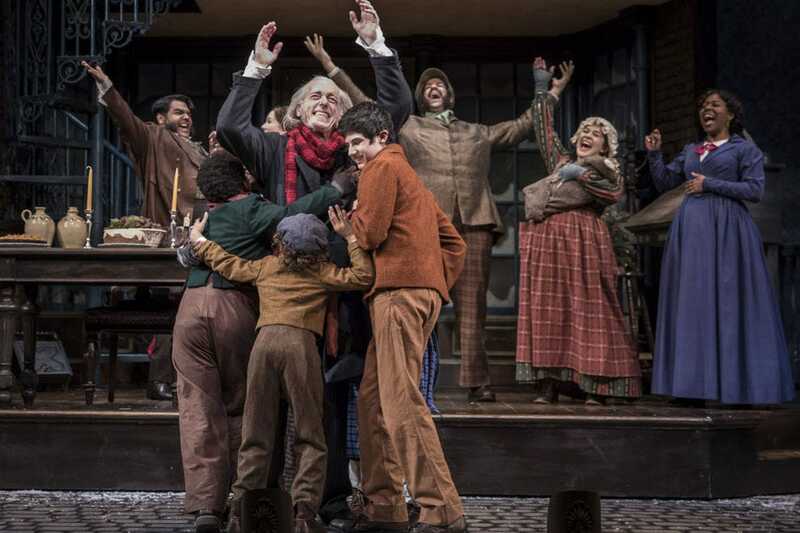 More than 1.5 million people have experienced Goodman Theatre's A Christmas Carol and the run includes a first-ever Spanish-translated performance (Dec. 28 at 8pm) and a Sensory-Friendly performance in partnership with Autism Speaks-Chicago (Dec. 29 at 2pm). 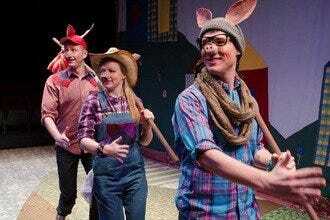 The Santaland Diaries inhabits the stage of the Owen Theatre Nov. 30 �– Dec. 30; tickets are $15-45 (subject to change). The solo performance follows the story of a cash-poor struggling actor who takes a job as "Crumpet," an elf at Macy's Santaland. This show is more naughty than nice. While it has folky performers, this excellent, intimate concert hall offers shows ranging from African music to holiday entertainment. How about The Nut Tapper which recreates the holiday classic Nutcracker with rhythms of tap, Spanish flamenco and Mexican zapateado. 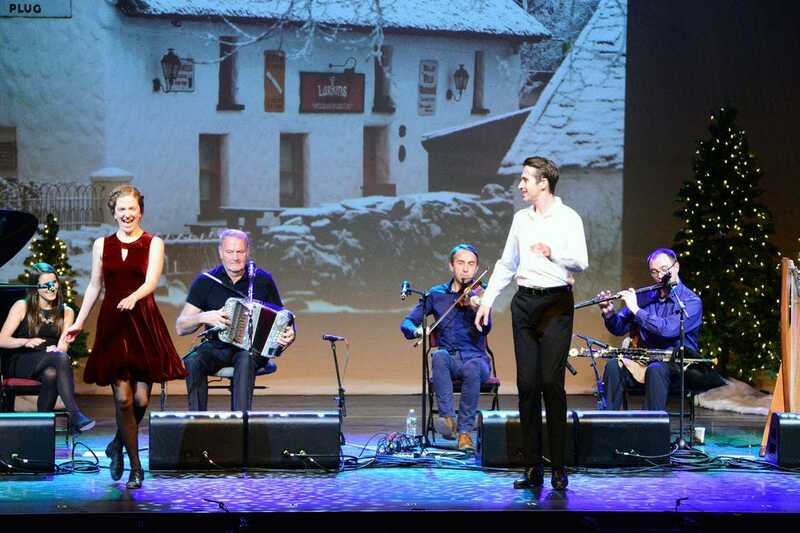 The Irish Christmas in America show features lively music, song and dance plus plenty of humor. It's the 20th edition of Songs of Good Cheer, a caroling party showcasing exceptional musicians from the School. 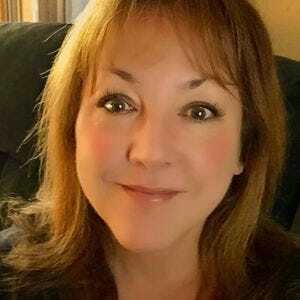 Not a fan of holiday tunes? December also brings Richard Thompson, Hot Tuna Acoustic and On Big Shoulders, some of Chicago's best musicians playing songs rooted in the city's deep musical history. The release show with the full band is on Dec. 2. Check the web site for other December show dates. There's not a bad seat in the house, so don't hesitate to buy seats in the upper level. Ticket prices are extremely reasonable. "A Holiday Tour of Drinks, Daleys and Dead Guys" is a downtown walking tour that explores classic and off-the-beaten-path sites and stories. You'll see, for example, the city's official Christmas tree but also discover hidden corners of the former Marshall Field's, and discover how Mayor Richard J. Daley saved the Christmas Parade. 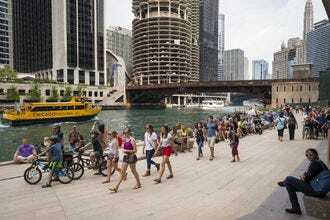 Check out the Muddy Waters mural, the Chicago Theatre and its famous marquee and Christkindlmarket. Guides provide an overview on the development of Christmas consumerism and hear the story of Rudolph the Red Nosed Reindeer's birth in Chicago. 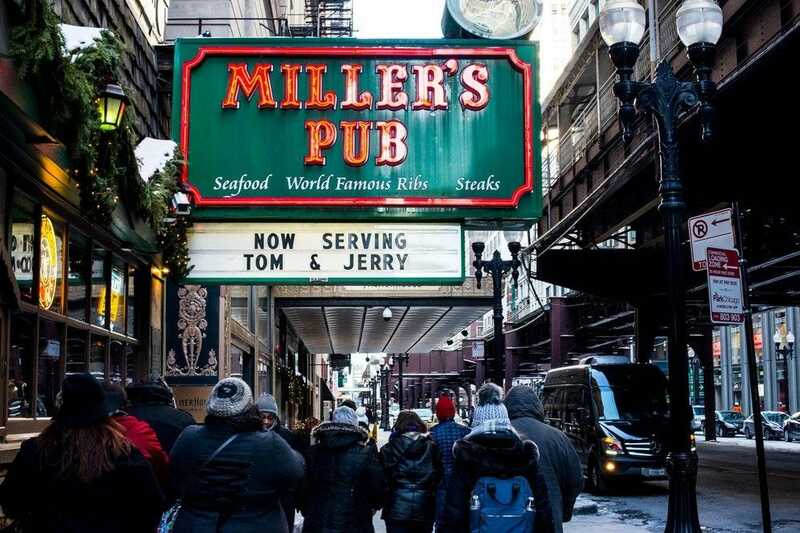 You can light your own nose with a hot Tom and Jerry cocktail at historic Miller's Pub and gaze at the holiday tree at Macy's while sipping a beer from the local Revolution Brewing or a glass of wine. 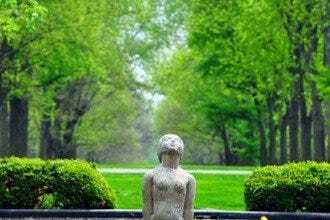 The tour runs on all Fridays and Saturdays, Nov. 16 - Dec. 29, as well as select weekdays. Adjacent to Wrigley Field, Gallagher Way offers locals and visitors another reason to visit Wrigleyville when the Cubs hibernate. The open-air destination has an ice rink, holiday tree, Santa's workshop, outdoor chimes exhibit and events at Hotel Zachary. Enjoy skating lessons, exhibitions and learn to curl. Skate with Santa on select Thursday nights and don't miss the Chimes at Gallagher Way, an interactive art installation designed to demonstrate the chaos theory, which is sort of perfect for the holiday season. Other events include wreath making, Santa's workshop and holiday movies. Across the street, Hotel Zachary brings Breakfast with Santa and sweet Teddy Bear Teas. The Hotel has a special Hot Toddy menu throughout December perfect for relaxing by the cozy fireplace and the second floor lobby. You can also warm up with treats at West Town Bakery, barbeque at Smoke Daddy or refined, American-inspired fare at Mordecai.